Alcohol is getting more and more expensive, no better example than sharp increases that are showcased by Angostura Bitters & Cointreau, especially over the last 3 or so years. 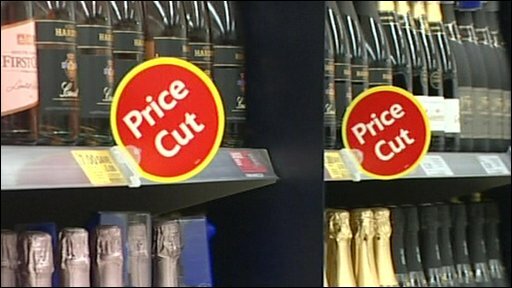 It’s averaged that the price of alcohol per unit has risen by 6.5% in comparison to last years’ prices (3.5% more than the 3% inflation rate). This information is taken from the WSTA an organisation for the wine and spirits industry here in the UK. Roll back a few years and you could buy a 70cl (700ml) bottle of Cointreau for around £14.99. That might sound like a bargain in today’s money (and it is) but you would expect a small increase. However what you really get is the fact that any bottle of Cointreau in a supermarket you try and buy will now be around £17-£20 at full price, and what’s worse is that the bottle will only be a 50cl (500ml) one! Not to mention Angostura Bitters have double in price over the last 12 months (although that’s a HMRC issue, not the company Angostura itself). 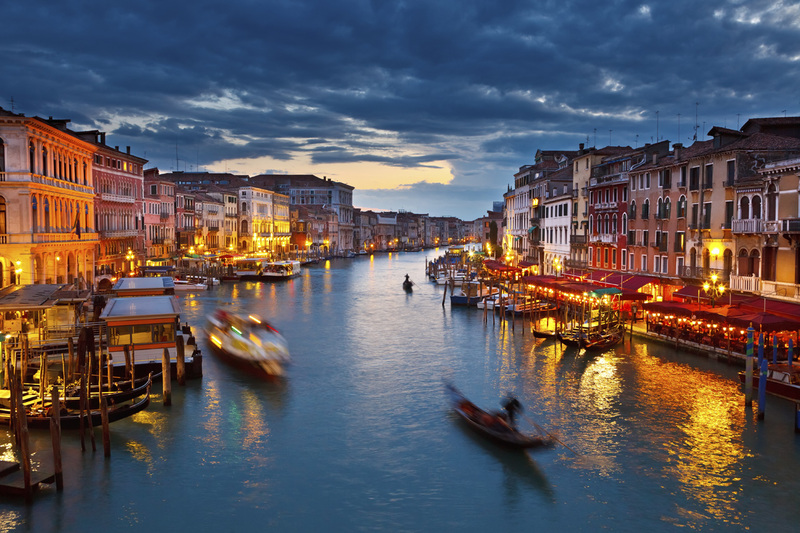 But where can you get good products at a cheaper price? 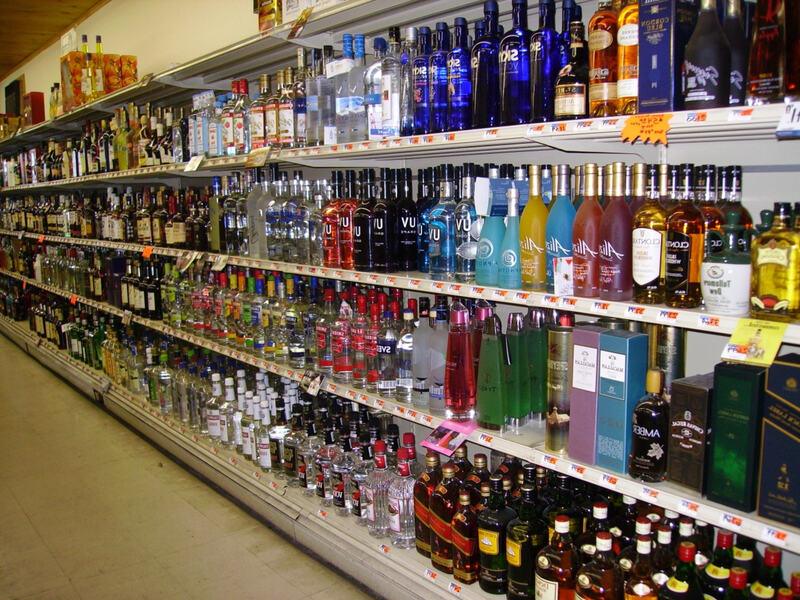 Let’s use my shopping habits for example: I love rum, it’s as simple as that. I am willing to purchase and try any rum, as that’s the only real way to find the ideal style/product that suits me (or you). The best way for me to do this, and spend as little as possible, was to only buy the rum on offer (there’s always rum on offer). This could be any rum, and is also part of the allure, but mainly the bigger brands (such as Havana Club, Mount Gay & Bacardi). So as you can see you can, sometimes, get a proper bargain. The savings can be anything from £1-£10 depending on the product and time of year. So again I reiterate the importance to looking for a good deal where you can. 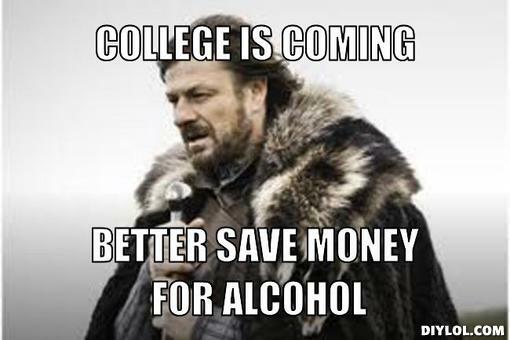 Anyway moving on to the main point of this post; saving money on Alcohol. The Drink Shop is a favourite online source of mine and along with the Whisky Exchange they offer several products at a discount price (like you’d expect a supermarket would). So here below are some links, allowing you to take full advantage of these offers, after all why pay full price when you don’t have to? This weeks special offer on the Drink Shop is Calvados, which coinsides with National Calvados Week. 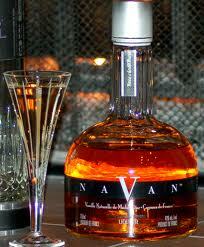 Calvados, in simple terms, is an Apple Brandy made in the French region of Lower Normandy. Dating back to 1554, apple based distillation is an ancient tradition and can result in a wonderful spirit perfect for drinking straight, cooking with, or – you guessed it – cocktails! 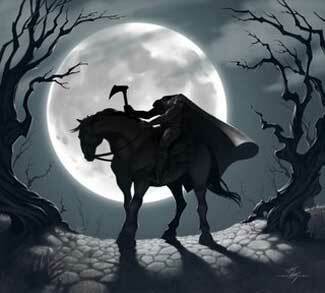 The headless horseman (Sleepy Hollow, Headless Horseman, The Hollow) is a famous fable, one born out of mystery and lore. Fabled to be a ghost dating back to the American civil war, at least in theory, the horseman himself is a mystery with no one really knowing who he is or what he wants. Two other stories appear across Europe, one in German folklore the horseman hunts those who have committed capital crimes. Another (also in Germany) states the horseman as being accompanied by a pack of fire breathing hounds. Further to this there are several tales in celtic folklore (Old Irish & Scottish tales) and even middle England has its own stories. The horseman, it seems, is a bit of an A-Lister among fables. This drink is modelled, clearly, on the Moscow Mule (although any similarity may be coincidental), minus the lime. 1) Build the ingredients in a glass, over ice. 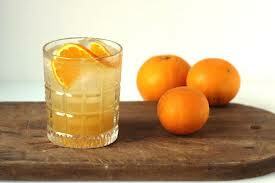 3) Place a slice of orange in the glass to garnish. 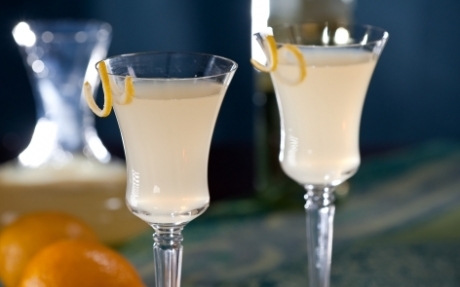 This cocktail epitomises what cocktails are all about: Flavour, simplicity and elegance. It won’t win any awards but it sure holds its own against some of the better known cocktails out there. Watch out for the long grass! This cocktail takes me back to my Pokémon-Gameboy days. I am not too proud to admit as an 18/19 year old I still enjoyed that addictive game. Hell, if I still had a cop of the games I’d be playing them now! This cocktail is made using Rhum Agricole; an exotic (even by rums standard) rum from the French Caribbean… It has a rather grassy flavour that is usually un-aged (white/blanco) but can come in Anejo (aged) form. 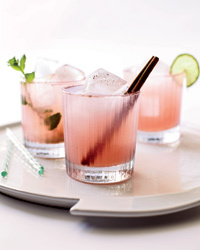 1) Fill a shaker with ice and add the Rhum, Guava, lime, agave nectar, Navan and bitters. 2) Shake well and strain into an ice filled tumbler glass. 3) Drop in a pinch of ground cinnamon and top up with the club soda. 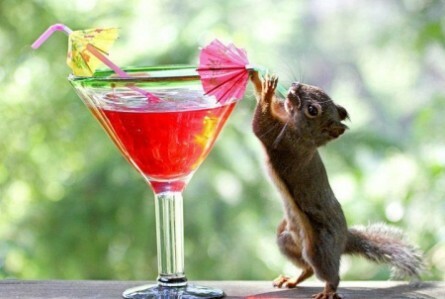 4) Squeeze in the cinnamon stick and place the lime wheel on the glass’ rim to garnish. 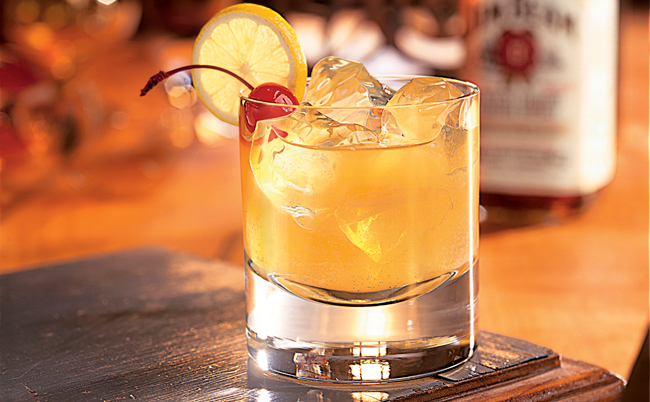 This cocktail requires what seems like a lot of effort, but the payoff is something special indeed. If you prefer your drink a little less gritty, then dust the ground cinnamon on the rim of the glass, using lime juice as the adhesive (it should look like the salt on a margarita glass). *Should you not be able to obtain Guava Nectar, then juice will suffice, and that is available at all good supermarkets for a relatively low cost (Sainsbury’s sell 1L for £1). 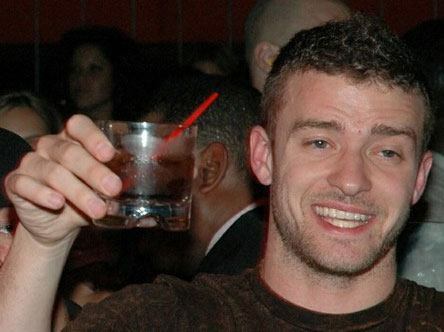 Alcohol Specials, Cocktails, Events, In The Movies! At home I make cocktails all the time, granted I drink a lot of Cuba Libre’s, (hell if I have rum I’ll drink them all day long) but every now and then I push the boat out, buy some Tanqueray, and chill with a classic Gin fizz, but mainly I’ll use my Boston Shaker for something a little more challenging. Now when I do this, it’s like making a meal, I gather all my ingredients; making sure I have all the tools (utensils, shaker glass etc.) ready and the right measuring jiggers for what I need. Now to really get into the ‘zone’ I like to chuck on some music, whatever I happen to be into at the time. When I want a classic cocktail from the prohibition I go for Jazz, it just sets the mood, but when I’m making something more modern I like to listen to a bit of pop. Mainstream I know but its easy listening and easy to jig along to. I was jigging along to we take back the night, mixing away working out cocktails that worked and those that didn’t (those that were as crisp and refreshing as being hit around the face by a Pimms marinated cucumber, and those that were worse than a martini containing more brine than a walrus’ backside), when I realised I’d come up with something a little special. What I came up with are 3 very fantastic but equally dangerous cocktails. I have no doubt that I will not be invited to the UK heats, as I’m sure that there are other people better than me, but I live in hope, the hope that I get to go to such an event and have someone professional judge my work. That’s my aim, for professional feedback from someone in the drinks business. The money always helps should I ultimately win it too hehe. One of these cocktails is a tweaked version of a mule cocktail I published on a recent post; the Mordor Mule (that’s right the New Zealand themed Mule Cocktail). So recently I entered two competitions, whilst one involved coming up with 3 cocktails (one initially but 3 in total should you make it to their UK heats) the other was a screenplay competition. In my spare time (when I’m not working on my cocktails, this blog or my book in progress) I love coming up with Sci-Fi novel ideas. None of which I’ve had the time to write up in full yet. However these competitions have given me something to focus on heavily (hence the abundance of shorter posts from me in recent weeks). The screenplay was only for a 3 minute scene, but I actually got some great ideas written down for my own novel, which I’ll be working on this week coming. With London cocktail week coming up (October 7th-13th) I wanted to enter a proper cocktail creativity competition. Then I saw the Angostura Bitters Global Competition. 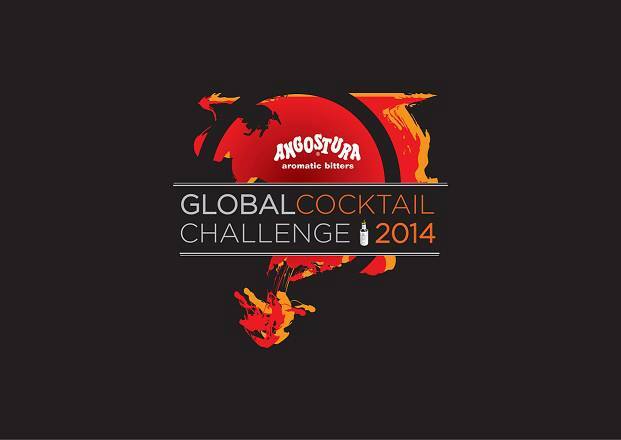 An annual competition, Angostura looks for ways to showcase one of their flagship products: Angostura Bitters. 1) A Rum based cocktail containing 5 dashes of Angostura bitters. Rest of the ingredients were my own, as were the garnishes, glassware and methods. 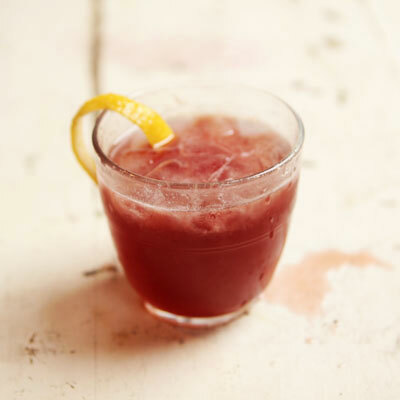 2) A freestyle cocktail: Can use any combination of alcohol but must contain 5 dashes of bitters once again. 3) An Angostura Rum (1919, 1824, Reserva, 5yo & 7yo Rums) & bitters drink. The others are very orchard like, and what I feel to represent the best fusion of Angostura Rum/Bitters with the British produce. One is a soft berry & mixed berry themed punch (my signature one) and the other rum one is an orchard special (using apple and elderflower). With any luck I can make it to the heats, be told how my cocktails are, and either take the brutal criticism on the chin or revel in some great remarks (most likely a mixture of the two). 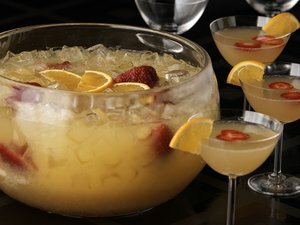 1) In a punch bowl combine all the ingredients, and stir well. 2) Chuck in some fruit you like (citrus works well, and so do orchard fruit, soft fruit & berries). 4) Add ice and stir until cold. The bigger the ice cubes the less the dilution. A single large block of ice is best. 5) Serve out with a ladle and enjoy. *these can be found down your local supermarkets fresh juice aisle. The original recipe calls for frozen 6 oz cans of both the lemonade and OJ but over here in the UK we don’t have those readily available. Should you also want something a bit fresher (I’m aiming that one at all you north Americans (USA & Canada alike) then fresh lemonade and (not from concentrate) smooth Orange juice work as a great substitute.